Actress Lena Dunham is accusing two American Airlines employees of engaging in transphobic talk while her flight was delayed Wednesday in New York City. Dunham was waiting for hours as her flight was delayed at John F. Kennedy International Airport when she heard the two American Airlines’ attendants speaking in a way that she interpreted as transphobic. In response to the accusations, American Airlines released a statement to ABC News.com. 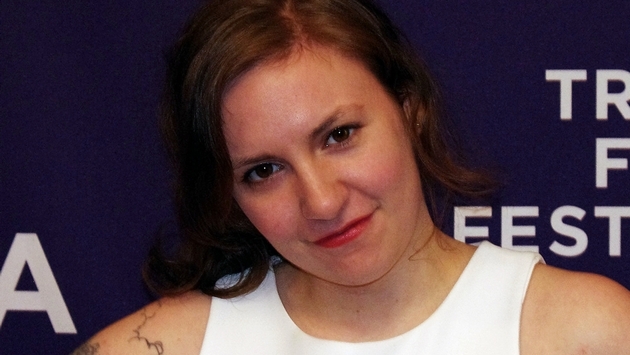 On Thursday, Dunham took to Twitter to explain why she shared the story with the public. For those who followed my airport saga yesterday, here's my takeaway: these days it's the little things. A smile. Offering a seat. Respect.